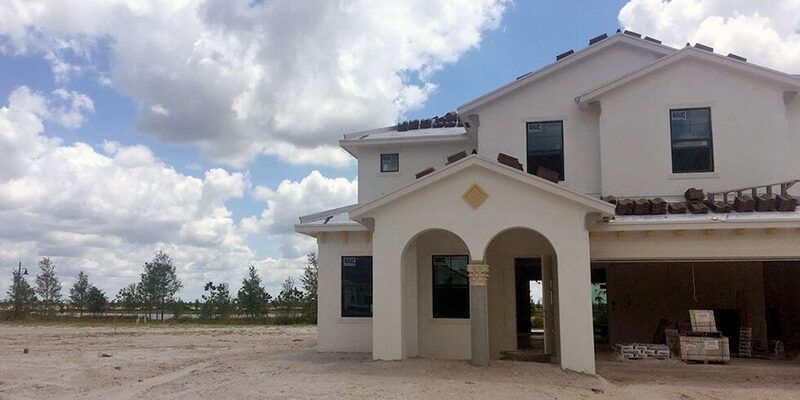 WELLINGTON, Fla. (CBS12) — A new community in the works near Wellington brings a fresh concept to fruition literally. It’s South Florida’s first-ever farm themed community. It integrates agriculture into a residential neighborhood. It’s located west of the Lion Country Safari off Southern Boulevard. It’s named Arden Community. Their farm is still under construction, but the people who live there can’t wait to use it. For her, that means getting mangoes and lychee straight from her trees and onto her plate.